The UN has declared April 12 International Day of Human Space Flight. 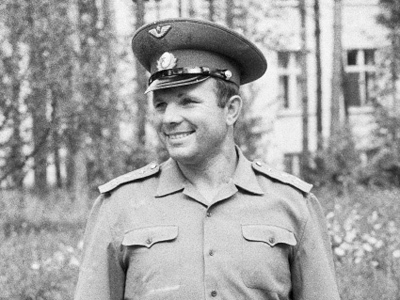 It marks 50 years since Yury Gagarin became the first person to orbit Earth in a man-made spacecraft, leading the world into the era of space exploration. 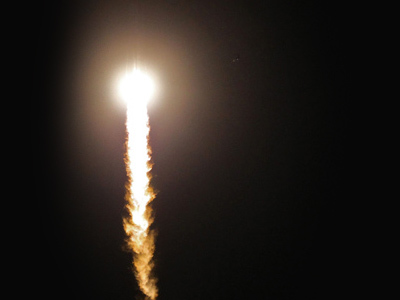 ­Since then there has been much achievement in space research. However, the cooperation among different countries remains one of the biggest advances in the field. The International Space Station is a clear example of the global effort. The accomplishment by the brave Soviet cosmonaut Yury Gagarin has been commemorated at the United Nations in an exhibition unveiled to a crowd of at least 100 guests. Among them were Americans honoring a Cold War foe whose achievement in becoming the first man in orbit delivered a huge space race victory to the USSR. “This is absolutely a showcase for Soviet science and technology and it’s nice from the Russian perspective that the Russians opened up space for the rest of the world”, said Sergey Alschen, a guest at the Gagarin exhibition. 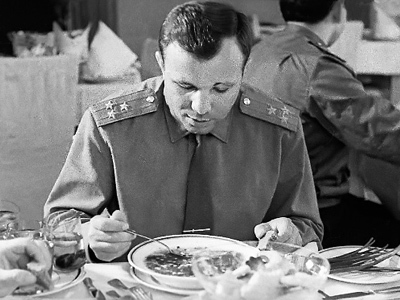 Film and still images showed Yury Gagarin’s preparation for the first flight, his world fame upon returning to Earth and the trail he laid for further Soviet victories that followed over the next three decades. Russian Ambassador to the United Nations, Vitaly Churkin, shared his pride with RT: “The first cosmonaut is Russian, the first person to go into space is ours, the first woman cosmonaut is ours, so there really are things to be proud of. This is an instance where along with us the entire world is celebrating". 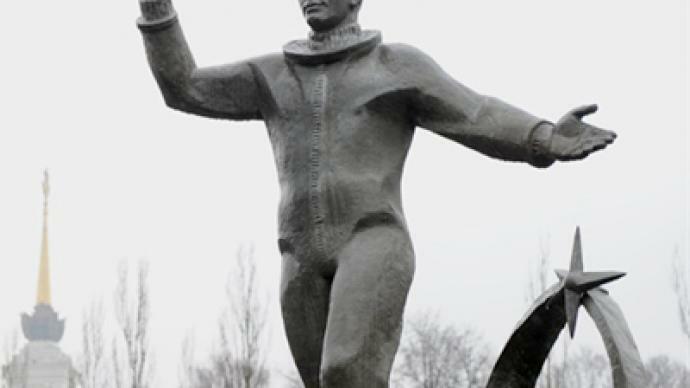 Gagarin’s pioneering achievement is now finally officially marked worldwide. The UN General Assembly has adopted a resolution declaring April 12 the International Day of Human Space Flight. New York is also hosting "Yury's Night" theme dance party to mark the anniversary. Americans clad in costume live out a Gagarin galactic dream. “I think he is seen as a hero because what he did was something nobody had ever done before. Nobody knew what would happen, whether he would come back”, said Liz Kennick from the Space Frontier Foundation who organized “Yury’s Night” party. In the nation’s capital, NASA officials attended a gathering at the Russian Embassy and spoke of Gagarin’s inspirational feat. “Now as a result, we have become incredible partners on the International Space Station. I think what he started, we now try to finish with the International Space Station and subsequently, we’ll explore the north orbit together”, said Charles Bolden, NASA administrator. 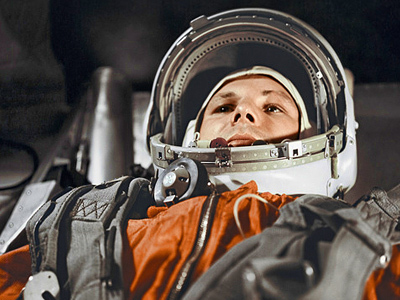 Yury Gagarin’s courage and curiosity blazed the path for cosmonauts around the globe. While an outer space odyssey may feel like something of a common occurrence today, five decades ago the world was rejoicing as a Soviet legend went where no man ever went before.